The Demi Grow Sibling Seat from Nuna allows you to convert your Demi Grow Pushchair into a double / tandem suitable for two children. 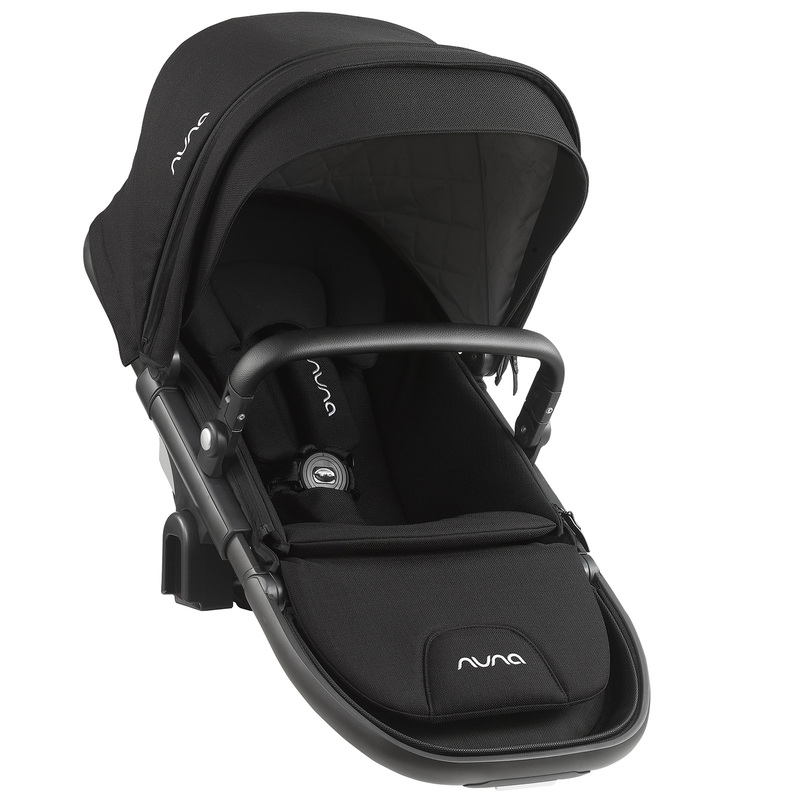 Clicking easily into place, the padded Sibling Seat features a padded leg rest, removable bumper bar and an extendable UPF50+ canopy which protects against the sun and wind. The seat reclines to 3 positions with the use of just one hand and conveniently comes with both raincover and cosy footmuff too!